Giles Photography & The Frame Works has been capturing memorable moments for over 35 years. Offering high-quality photographs at competitive rates, our service is second to none. From newborns, to graduates, to family portraits and more, our experienced experts provide the perfect image for every occasion. 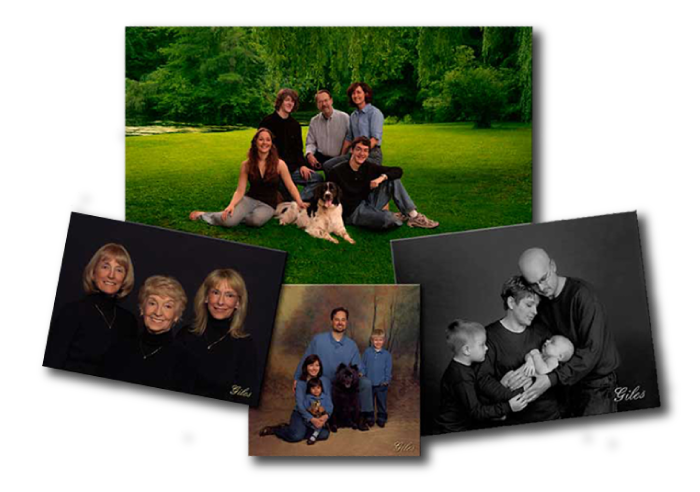 With over three decades of experience, Giles Photography & The Frame Works is prepared for every portrait. We pride ourselves in providing premier products delivered with superior service. We know your special occasion only happens once. You want the moment captured perfectly to treasure forever. That’s why we customize your photography session to meet your needs. Based on what you want, we strategically plan the session with your photographer in Eau Claire, WI. We listen to our customers and tailor each session to guarantee satisfaction. With this input, we work our magic to develop the perfect setting for your pictures. Our stellar images testify to the quality of our process. We are a locally owned and operated business, established in 1981. We customize each photo session to meet the personal needs of our customers. We take all types of portraits, from pets, to families, to maternity and more. Thomas Giles is a certified Photographic Craftsman and a Certified Professional Photographer. 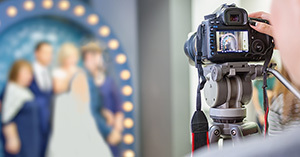 We are a member of Indianhead Photographers Inc., Professional Photographers of America and the Wisconsin Professional Photographers Association. To fully capture your once-in-a-lifetime moments, contact the experienced professionals at Giles Photography & The Frame Works today.